"I have a computer in my apartment which I mostly use for playing video games, but sometimes I like to access it remotely over the internet to do server tasks for me. The problem though is that gaming desktops use a lot of electricity when they’re running. So running the computer 24/7 would be too wasteful. 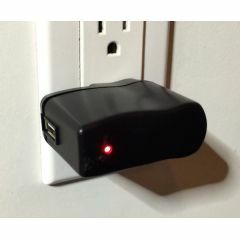 Instead, I want to be able to turn on my computer from anywhere on the internet; whenever I desire to use it remotely." "As part of Programmers’ Day celebration this year, Azoft web developers decided to surprise our fellow Azoft employees with a competition. 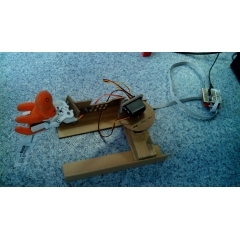 To try something new and unusual, we created an internet-controlled robotic arm." 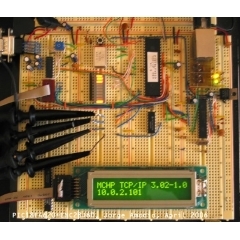 "It takes just few components to get the ENC28J60 up and running and connected to a host microprocessor or microcontroller with support for the industry standard SPI interface. 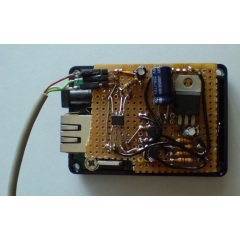 This project includes the schematics and related information for a simple hardware implementation based on the ENC28J60 (ENC) and a Microchip PIC18F 8-bit microcontroller running Microchip’s free TCP/IP stack." "For independent study in MAT this quarter I sought to implement the Open Sound Control protocol on the mbed. This involved getting UDP send and receive working on mbed and then setting up a parsing / callback system that can take an incoming message and delegate it to the proper subsystem. " 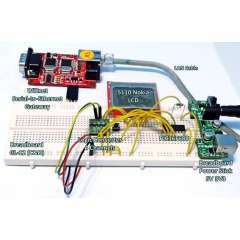 "The basic idea is when making a purchase with a credit or ATM card, the transaction information is automatically packaged and sent to a webserver where it can be logged in a database. A web interface would then allow consumers to log into their accounts and view their transactions online all in one place." 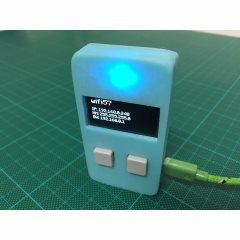 "A project I’ve been hacking on for a while is a self-contained 1-wire to IPv6 bridge based on an Atmel AVR ATmega644 and the ENC28J60 Ethernet controller from Microchip." 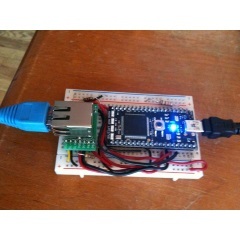 "Arduino-based project to create power strip driven remotely through an Ethernet network. 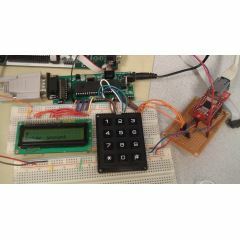 To turn outlets you are connecting to the microcontroller via telnet and after entering a password, you can change the status of the main lines and see if they are on or off."